Is it possible to take something you are passionate about and translate that hobby towards something that could be potentially more useful? 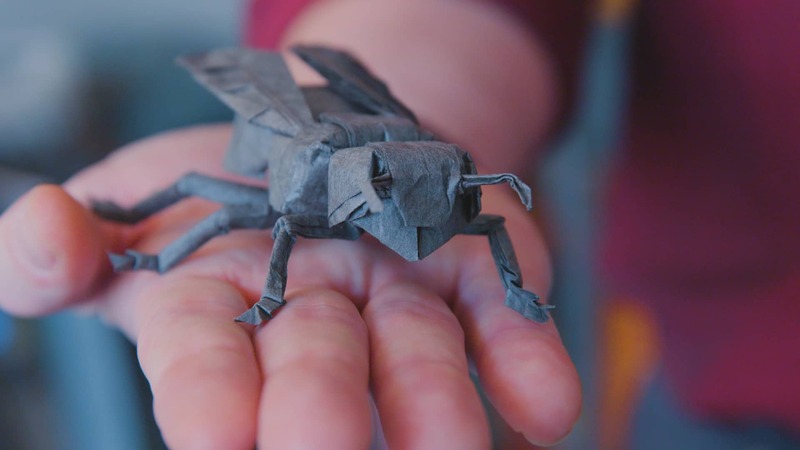 In this short clip by Great Big Story, they showcase a Origamist by the name of Robert Lang. 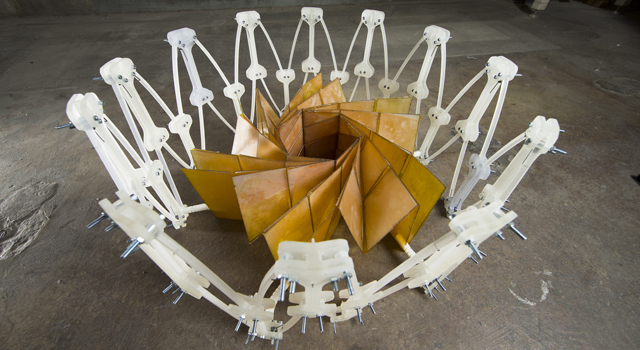 Who is also a physicist and worked with NASA while growing his passion for Origami. The video describes his journey and how he decides to quit his job at NASA and pursue Origami full time. He begins his career by creating a satellite that fits into a rocket. By using Roberts passion he was able to apply the same principles of Origami in order to solve a problem. So, what personal interest of mine can benefit me in other ways? Good question. I guess that is the hard thing to figure out. Or maybe not so hard part. Maybe the answer is something we do on a day to day basis and we don’t even consider it a hobby. One thing I like to do is recycle. Not just paper, plastics and metal. But clothes, boxes, or containers, there are so many different uses for one thing. I like to take leftovers in the fridge and incorporate it into a whole new meal! Have you seen my video on YouTube? This just goes to show that it is so important to do Passionate projects! Not passion projects, but Passionate Projects! To emphasize that we need to keep improving in things we are passionate about!